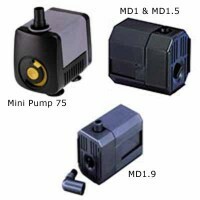 New, powerful hybrid drive pumps are ruggedly built and economical to run. 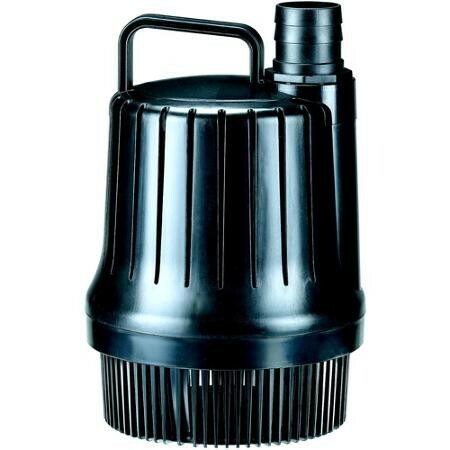 Available in capacities up to 6600 gph, they are ideal for larger ponds and waterfalls. Suitable for table top fountains. 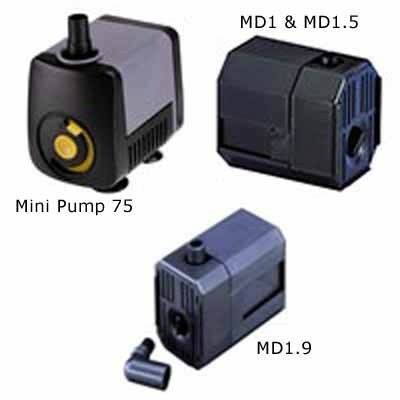 Pump has a built-in flow control and a 6' grounded power cord. One year warranty. Rec. 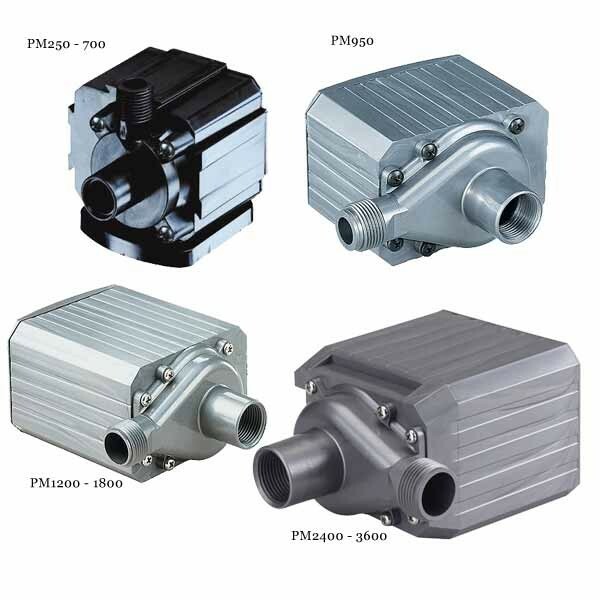 Hose Size: 5/16" or 1/2"
Magnetic drive pumps are made to run continuously, without seals to wear out. 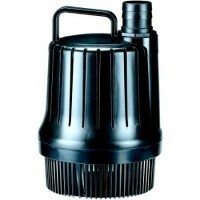 Highly energy efficient, helping you save money on your electric bills. Being filled with epoxy, not oil, they cannot leak oil into the pond. 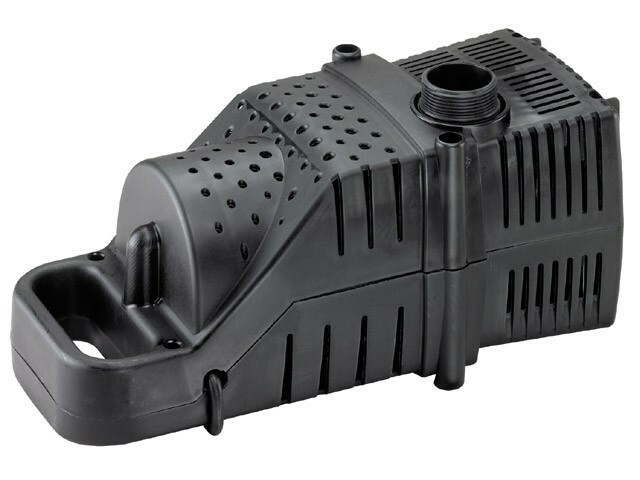 All pumps are suitable for statuary, fountains, ponds, and/or aquariums. UL listed to U.S. and Canadian safety standards. 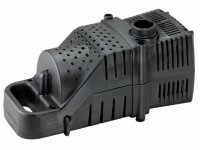 All Pond Mag Pumps come with an 18' power cord. 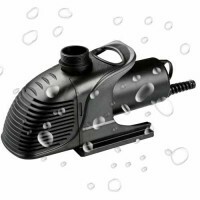 And can be used in-line or submerged. Rec. Hose Size ≥ 3/4"
Rec. Hose Size: ≥ 1"
Rec. 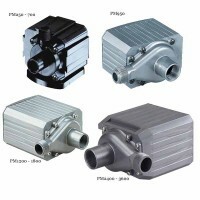 Hose Size: ≥ 1 1/4"